Mambo Companeros energetic and life affirming salsa music is always a crowd favourite, and they have earned a solid reputation after more than 500 concerts at home and abroad. 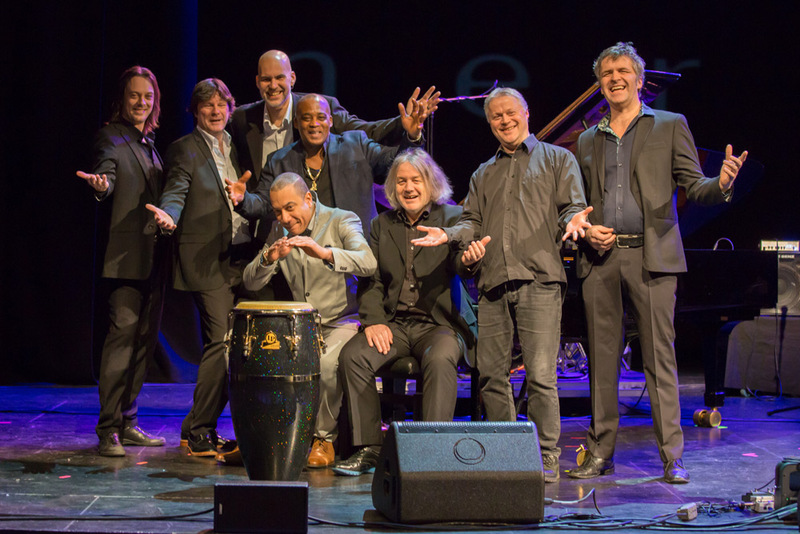 The band specializes in music from Cuba and Latin America and have enchanted their audience in more than 20 years with bolero, rumba, mambo and Latin American jazz classics. And as earlier written about them; even if you get happy just to lend your ears to this orchestra, it’s on the dance floor the temperature truly will rise. The stage is set for dancing, with super infectious joy of music and great party atmosphere in Dokkhuset when the band – expanded from 8 to 10 musicians for the occasion + the fabulous singer Patricia Morales from Cuba, dedicate a whole concert in tribute to the Latin icon Gloria Estefan.